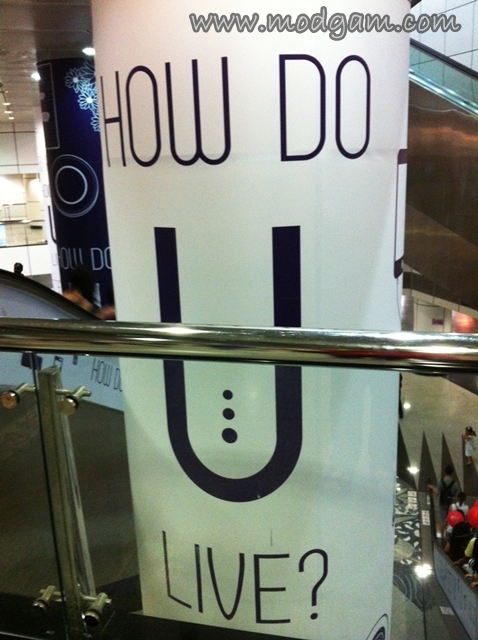 If you haven’t read my post on Nespresso’s U machine, click HERE. To create that ultimate coffee experience for you, Nespresso recently launched a sleek, innovative and tech-advanced coffee machine known as U! 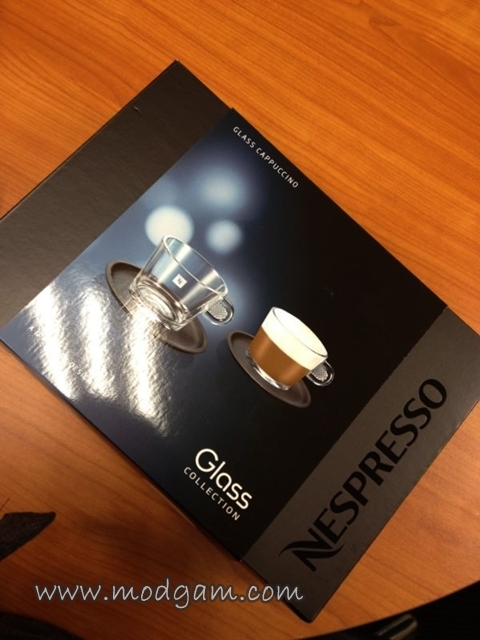 To get U involved, I have a set of Nespresso Cappuccino Glass (valued at S$60) to giveaway. 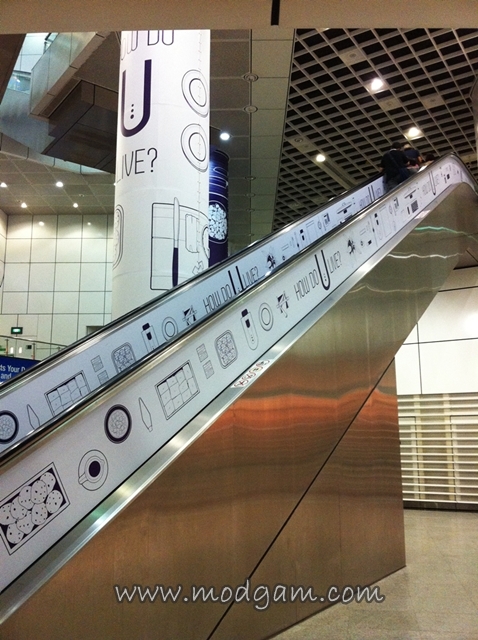 Where to snap a picture of the Nespresso U ad? 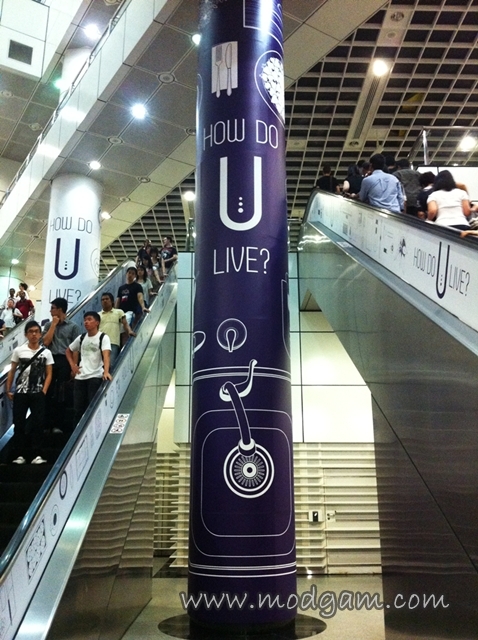 Hint: The MRT station is directly linked to Plaza Singapura Mall! One winner will be selected randomly from the entries by 22nd Oct 2012. So the closing date is midnight, 21st Oct 2012. Any comments made after will not be eligible. The winner will be announced on the blog and contacted via Email. Good luck everyone and come U with me! !